Yesterday, Huawei has successfully launched P30 and P30 Pro in Paris. Today, Huawei P30 Lite Silently Lands with Triple cam and Kirin 710. As it is a Lite version, it will be a mid-range smartphone. As Huawei P30 and P30 Pro are high-end flagship devices and come with spectacular features. On the other hand, the Lite version has normal features. Let’s check out all one by one. The P30 Lite runs on Kirin 710 and is coupled with 4 GB RAM and 128 GB storage. However, some regions will also get 6GB/128 GB variant. It is also the first Lite smartphone that launches with three cameras. The setup consists of a 24MP regular shooter, 8MP wide-angle lens and 2MP depth sensor. On the other hand, the front-facing camera is 32MP which is hidden in the waterdrop notch. 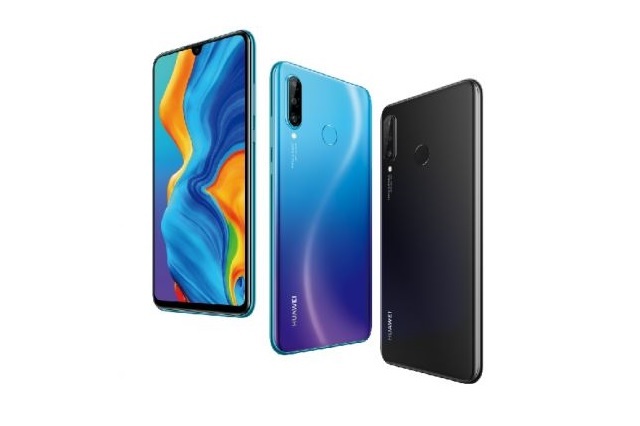 Moreover, the Huawei P30 Lite has a 6.15 inch LCD panel. It has Full HD+ resolution with 2312 x 1080 pixels, which isn’t the usual tall ratio of 19.5:9, but is taller than 19:9. The Huawei P30 Lite has QuickCharge, but it is 18W. The battery itself has 3,340 mAh capacity and charges through a USB-C port. Pre-orders have already begun and will last until April 10. There is also a free gift of Band 3 Pro for early adopters if they purchase the device from selected participating retailers. The phone is available only in Black or Blue colors and will cost $320.